finally back in amsterdam! fighting jet lag pretty badly so today i took it easy and drew a cool little buffalo. 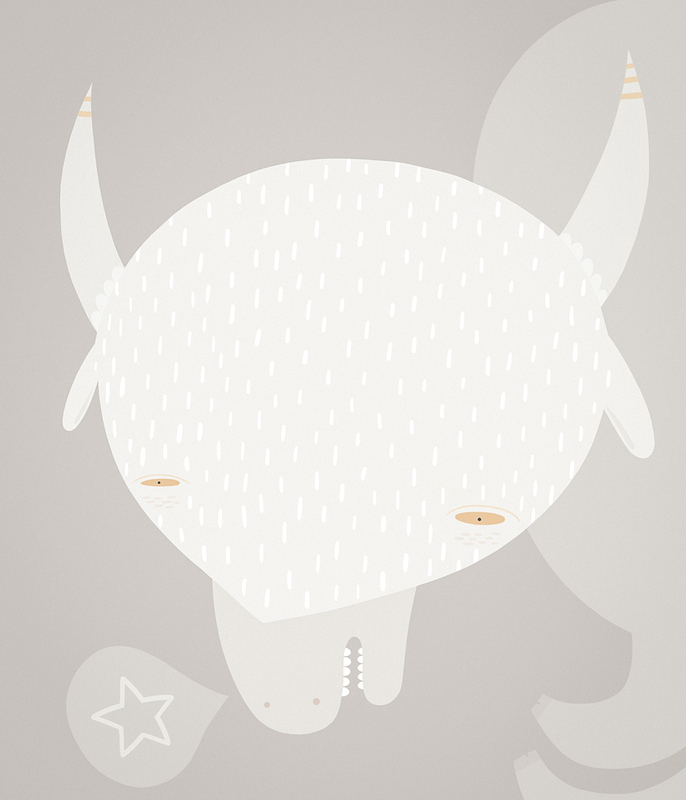 This entry was posted in illustration and tagged buffalo, illustration by sarahgoodreau. Bookmark the permalink.